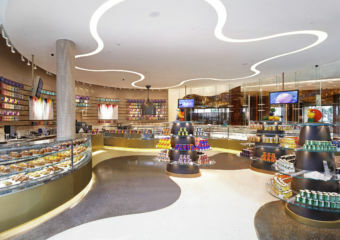 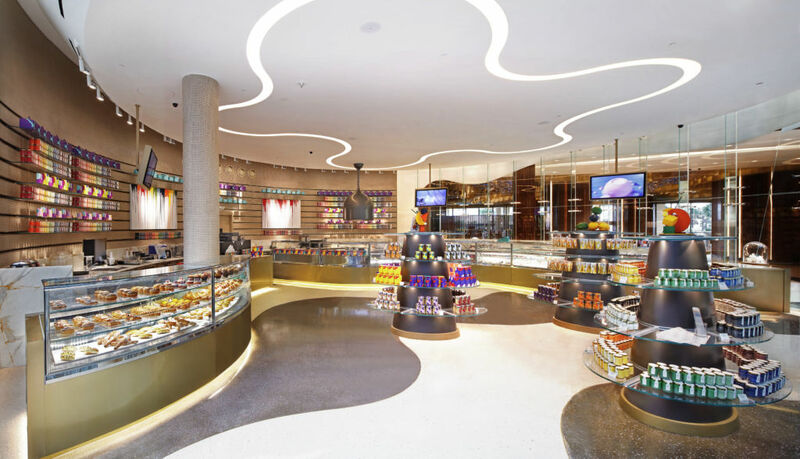 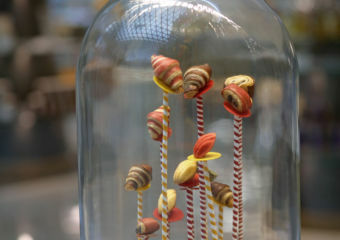 Janice Wong MGM is a high-end bakery and chocolateria. 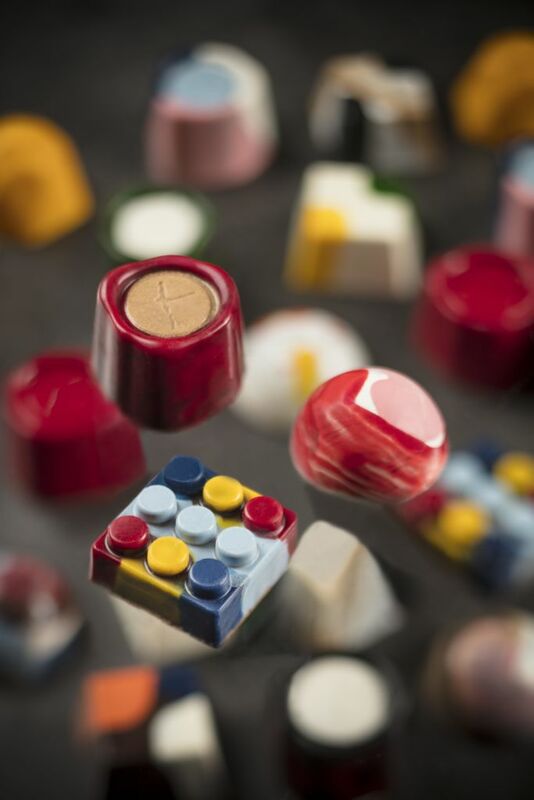 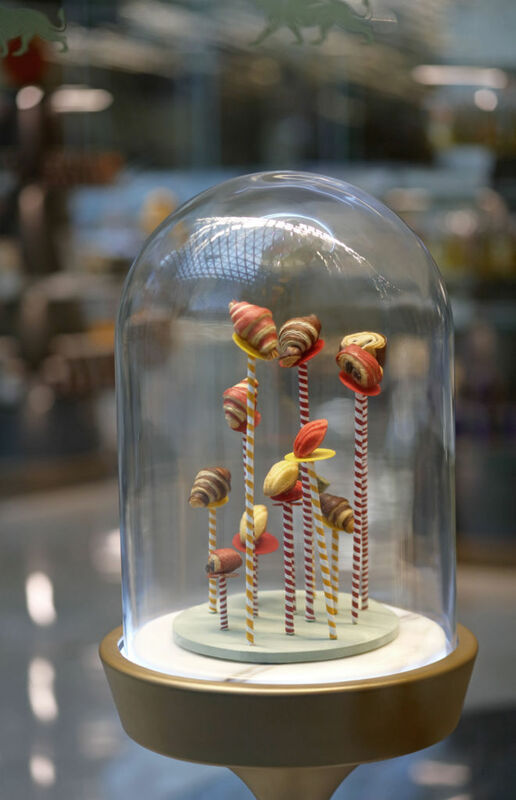 Voted Asia’s Best Pastry Chef for 2013 and 2014 at the prestigious San Pellegrino Asia Top 50, as well as Pastry Chef of the Year in 2011, 2013 and 2015 by World Gourmet Summit, Janice Wong is a well-established name in the desert world. 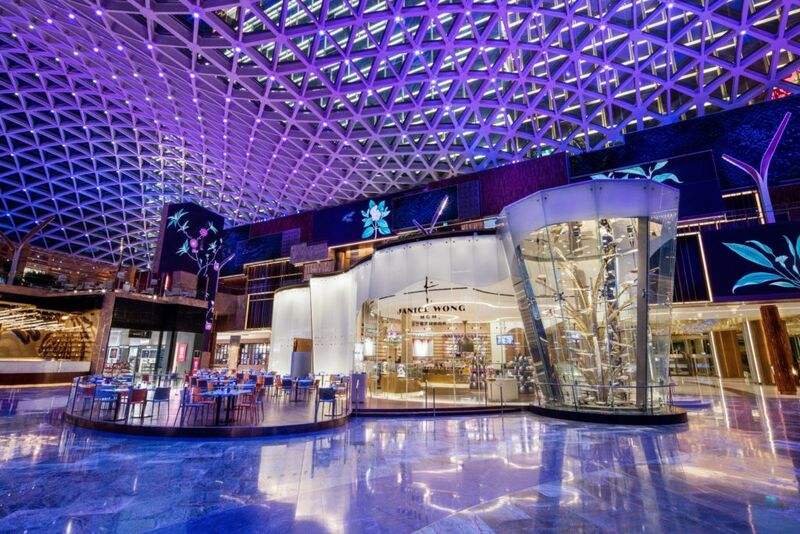 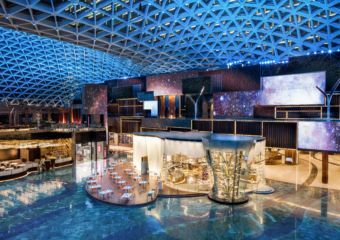 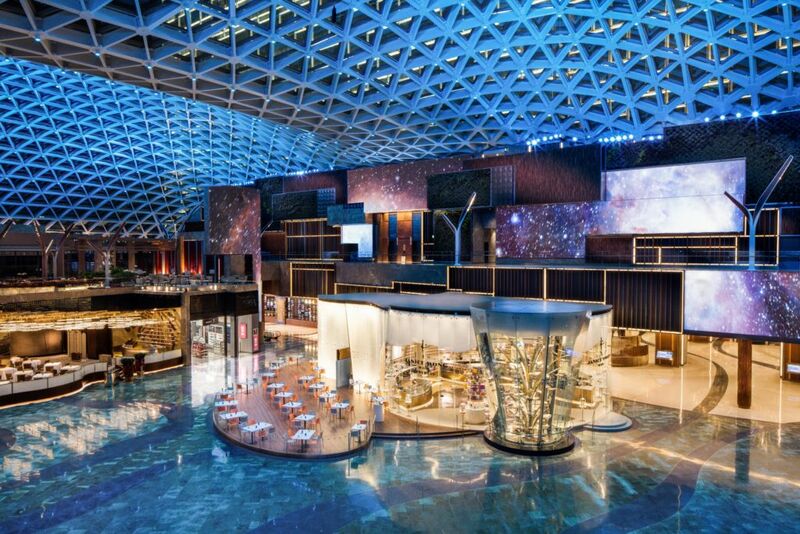 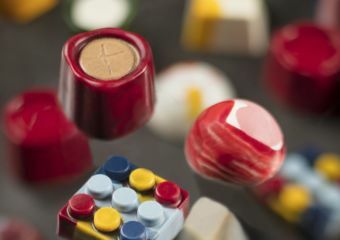 Housing the a 7.3-meter high chocolate fountain, a terrace surrounded by the Spectacle digital display and an observatory to see the chocolate, crepes and deserts being made there is lots to see inside the MGM Cotai branch, however, they also offer confessionary to take away.